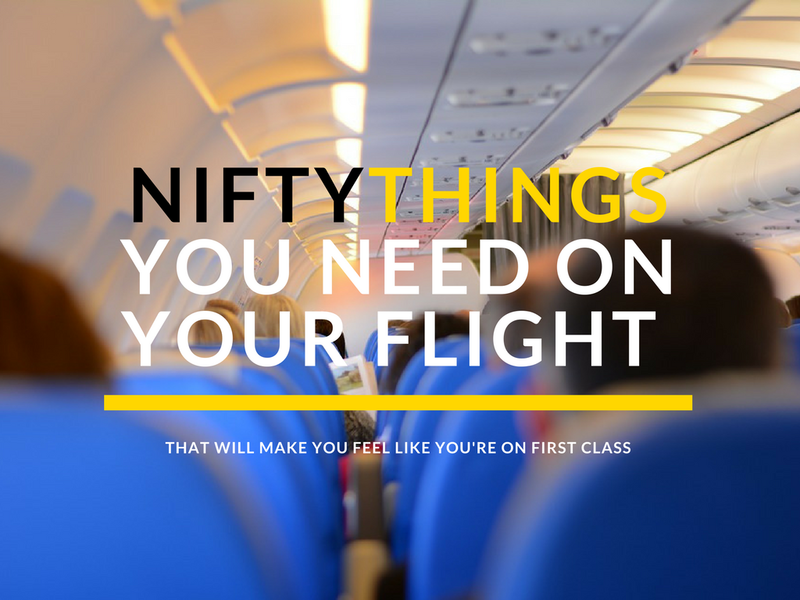 Going on a flight soon? This list might be handy to you to ensure you've got everything you might need for a restful flight. A power bank is essential when traveling, of course. We hate the fact that most power banks with larger charging power are also big in size. We recommend the Mi Power Bank, although small in size (business card size! ), this power bank packs a punch. Get your own on the website, from S30. We all know pressurised cabins spells stuffy and dry air. Everything's about to change when you pack yourself a soothing and hydrating face mask to pamper yourself on the flight! We recommend the innisfree coconut bio-cellulose mask to keep your skin moisturised all day. Grab yours from innisfree retail outlets or on the website, S$5.50. You can't possibly take a full shower in the lavatory. Deodorant wipes save lives. Freshen up before you get off the plane to your adventure. 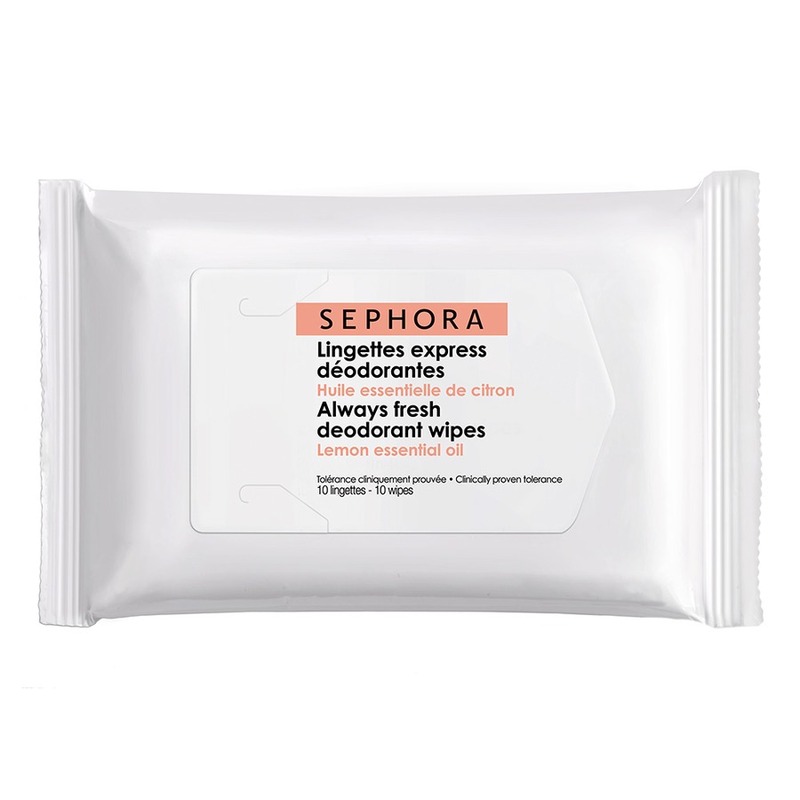 We like the tiny-sized deodorant wipes from Sephora. We know, your mouth feels icky after a whole flight. A toothbrush and toothpaste set is essential on board as a perk-me-up. Trust us, it makes a whole lot of difference. We love Colgate's Wisp Max Fresh, a toothbrush, toothpaste and floss in one. The blue bead is actually toothpaste that will break open when you start brushing your teeth. Easy! Like your skin, your lips get chapped like crazy on aeroplanes. 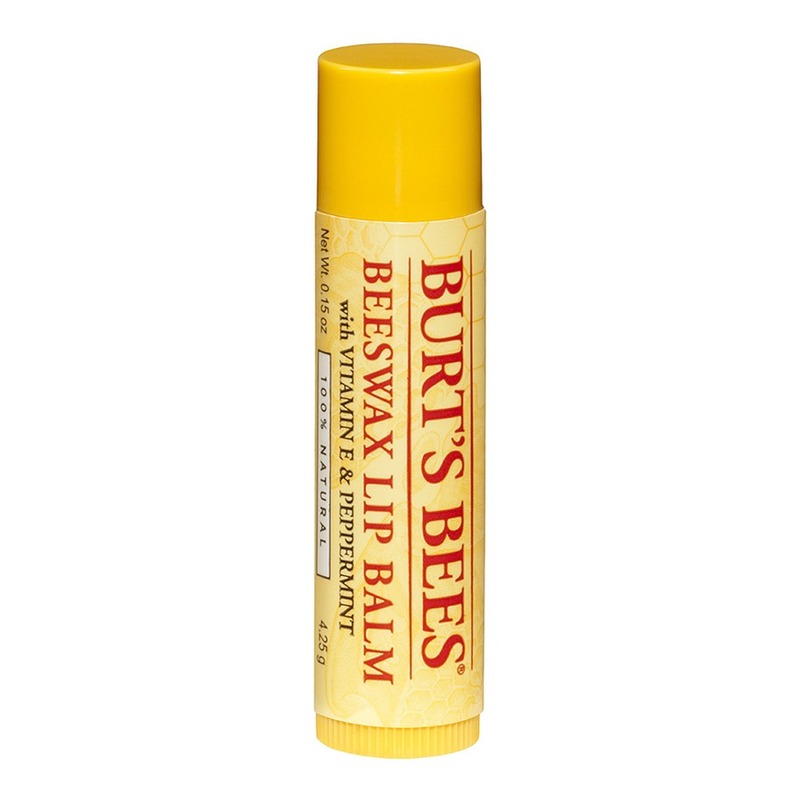 Get an all-natural lip balm like Burt's Bees and you're on your way to kiss the dryness goodbye. An eye mask — especially those that block out light — is compulsory for sleeping in flights. Most flights would dim the lights after meal time, but it's a good measure to still have back up for when it's not dim enough for you. We love this one from Typo, soft and comfortable enough. Get yours from retail outlets or the website, S$14.99. Most travel pillows are just... bulky and can be annoying to bring everywhere. That's about to change with Cabeau Memory Foam Evolution Pillow. It compacts down to 1/4 of its original size! We love the fact that there are ear plugs provided, as well as a small pocket to hold your device so that you can curl up into a ball and sleep comfortably. This post is not in anyway sponsored by mentioned brands. We just like to share the best things!